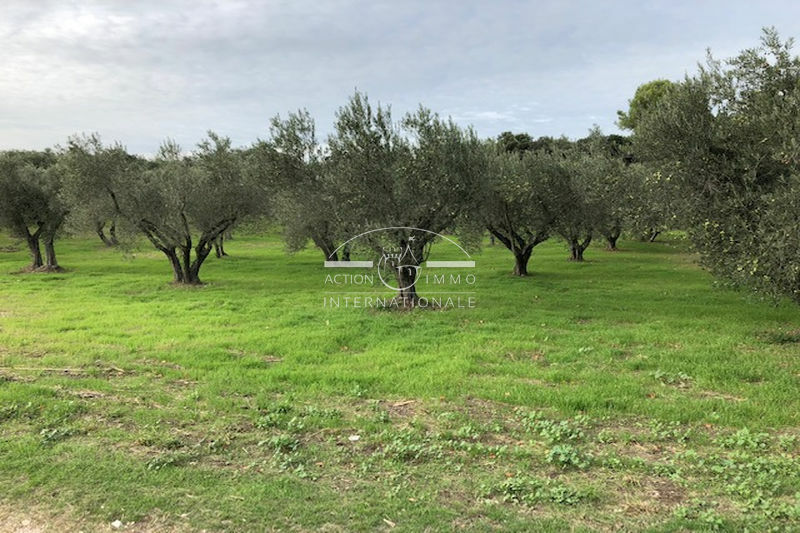 Alpilles south shed of 32 m² in a quiet area of ​​4000 m², 80 feet of olive trees in full production. 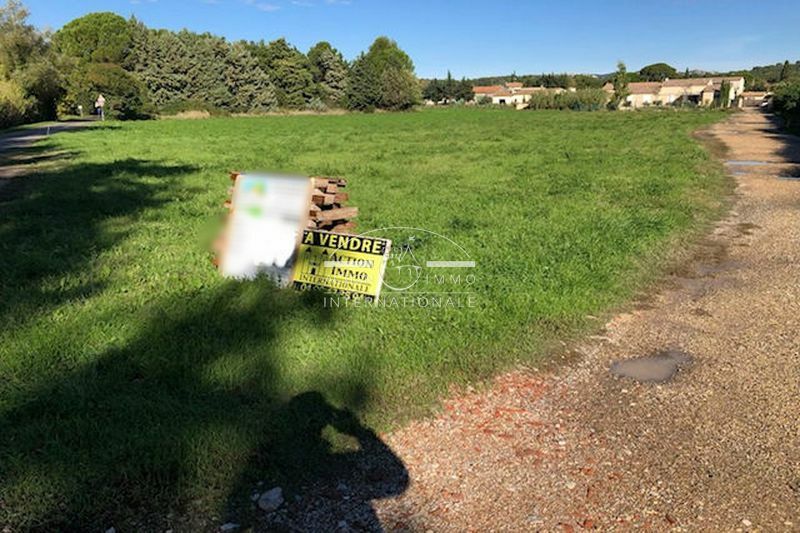 Alpilles sud mouries building plot with an area of ​​500 m². close to amenities in a quiet area.